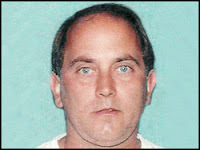 Catholic School teacher Duane Champagne is charged with taking innapropriate pictures of little girls at a Waterpark. A parent caught onto his nasty habit and the police were soon to follow. Duane apparently told detectives he liked to use his computer skills to make it appear that the young girls were wrestling, which he viewed for sexual pleasure. Read more Here.